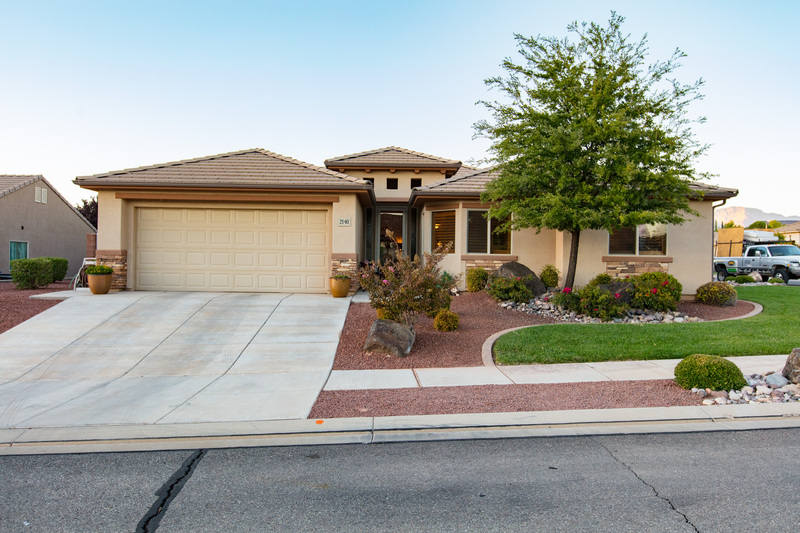 This beautiful 5 bed 3 bath home has a nice open floor plan, 3000 sq.ft, attached 2 car garage, vaulted ceilings, open kitchen/dining/living room, large family room and plenty of storage. Built in 2001 this home has a fully finished partial basement, complete landscaping and has a partially fenced yard. Call today and ask about the home in Salina, UT!